We appreciate the time you’ve taken to visit our website to find out more about our Scotch Plains dental practice and the many dental services we can provide to help you achieve optimum oral health. Click on the links below to learn about our doctors. 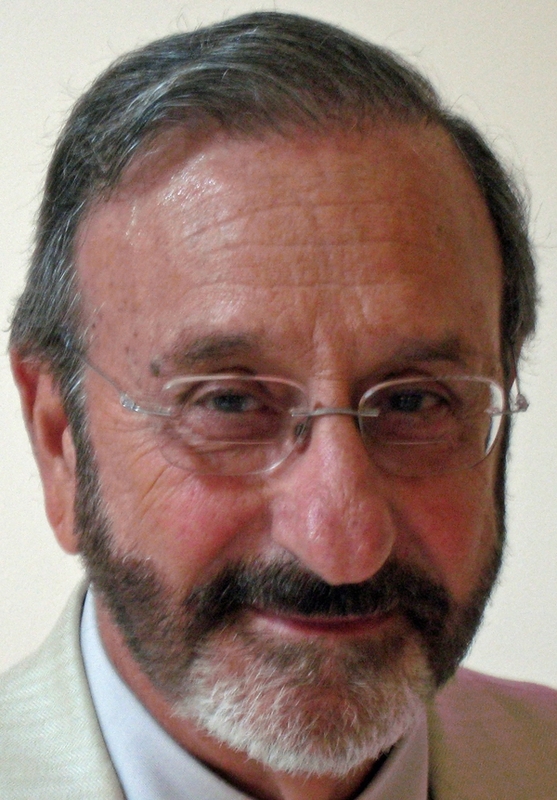 Dr. Robert V. Scalera graduated from Barringer High School in Newark NJ and attended Rutger’s University earning a Bachelor of Science degree. After receiving his Doctor of Dental Surgery degree from Temple University, he opened his solo practice of dentistry in 1959. Dr. Scalera served as the Dental Inspector of the Scotch Plains – Fanwood School System for 19 years during the 1960’s and 1970’s. Active in the community, Dr. Scalera was a 45 year member of the local Rotary Club and served as President in 1969. He was honored by Rotary International for his dedication receiving the Paul Harris Fellowship Award. Dr. Scalera retired in 2008 having the pleasure of serving three generations of families for nearly 50 years. DR ROBERT V. SCALERA, JR.
Dr. Robert V. Scalera, Jr. attended grade school in Scotch Plains and graduated from Watchung Hills Regional High School. He received his Bachelor’s of Science Degree from Fairleigh Dickinson University. Upon graduation from Fairleigh Dickinson University School of Dental Medicine, Dr. Scalera, Jr. joined his father in 1983 and is celebrating 30 years in private practice in 2013. Dr. Scalera Jr. is a member of the New Jersey Dental Association and the American Dental Association. He is a former clinical instructor at Union County College’s Allied Dental Health Program. He has been active in the emergency services since 1974 and has served in a variety of leadership roles including Fire Chief, EMS Captain, and a Coordinator for the Office of Emergency Management in Watchung NJ. He continues to volunteer as a firefighter with the Ocean Beach Fire Company. Dr. Scalera Jr. provides all phases of general dentistry since 1983 and serves as Director of Dentalcare Associates starting in 1990. Dr. Martin L. Marks graduated from Cranford High School and earned his Bachelor’s Degree from Virginia Tech. He is a Graduate of the University of Medicine and Dentistry New Jersey Dental School, receiving his Doctor of Dental Medicine in 1988. After graduating from dental school Dr. Marks served as a General Practice Resident at Booth Memorial Medical Center in Flushing, New York. Following the residency program, he completed his Specialty training in endodontics at the Veterans Administration Medical Center in New York. 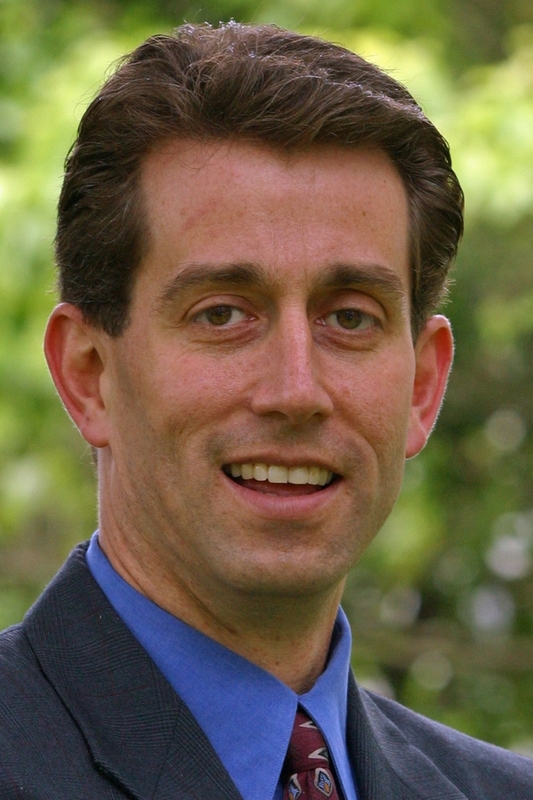 He has been active in local government serving on the Scotch Plains Town Council and Dr. Marks served as Mayor from 2000 – 2008. Dr. Marks joined Dentalcare Associates in 1999 as the practice’s root canal specialist. 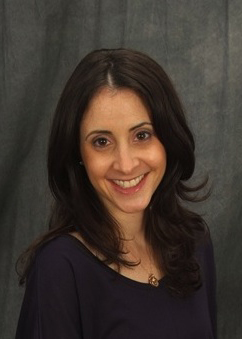 Dr. Lara Merker is a graduate of Penn State University and received her Doctor of Dental Medicine degree from the University of Medicine and Dentistry New Jersey Dental School. Following dental school, she completed her specialty training at the New York University’s College of Dentistry’s Department of Periodontics and Implant Dentistry. In 2007, Dr. Merker became a Diplomate of the American Board of Periodontology. Dr. Merker is a member of the New Jersey Dental Association, American Dental Association, American Association of Women Dentists, Northeastern Society of Periodontists, and the American Academy of Periodontology. Dr. Merker has been the periodontal and implant specialist for Dentalcare Associates since 2008. 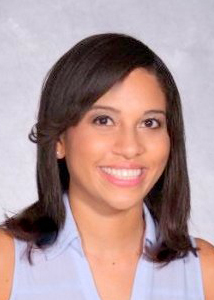 Dr. Maria A. Jalloh is a graduate of Rutgers University, studied Biomedical Sciences from the University of Medicine and Dentistry of NJ masters program, and earned her Doctor of Dental Surgery degree at New York University College of Dentistry. At NYU College of Dentistry, Dr. Jalloh was a member of a team consisting of prosthodontists and biomedical engineers researching the "Osseointegration in Dental Implants" and was bestowed an Honors in Research for her contributions to the study. Following dental school, she completed a general practice residency at the V.A. Medical Center at Lyons, NJ. Dr. Jalloh is Invisalign certified and provides all phases of general dentistry. She is a member of the American Academy of Cosmetic Dentistry, the Academy of General Dentistry, and the American Dental Association.